The purpose of this article is to explain an important aspect of how to compare electricity prices: What is a standing offer? And what is a market offer? Energy retailers often seem to make electricity comparisons difficult, but with our help, you’ll be spotting the best deal from across the room! The advice in this article is applicable for both residential and small business (tariff) accounts. Large market customers might like to check out our cheap electricity page, which provides detailed instructions for how to source the best deal for commercial and industrial sites. Let’s get things underway by explaining what the two different types of offers look like. 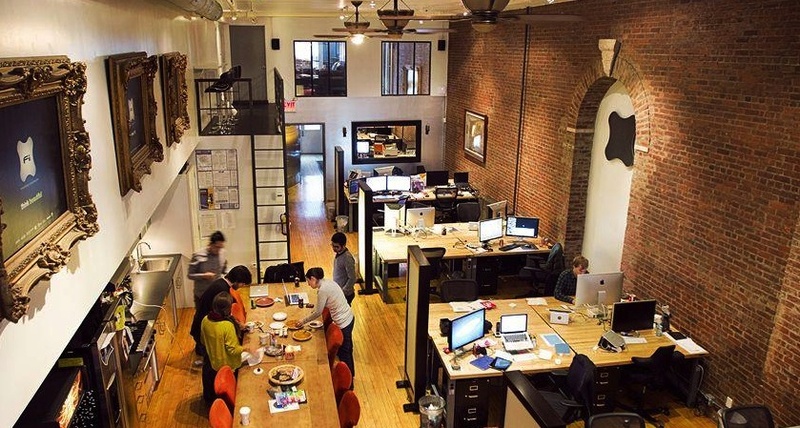 What does a market offer look like? You’ll notice that the above advertisement includes a headline rate with two big discounts. But it doesn’t actually specify the electricity rates themselves. “27% off of what?” you may well ask. That’s better. Now we can see the discount, but also the rates, fees and the length of the contract. Now that we know what we’re dealing with, let’s take a closer look. The key feature of market offers are that prices are set by the energy retailer. That’s as opposed to being set by the Australian Government. 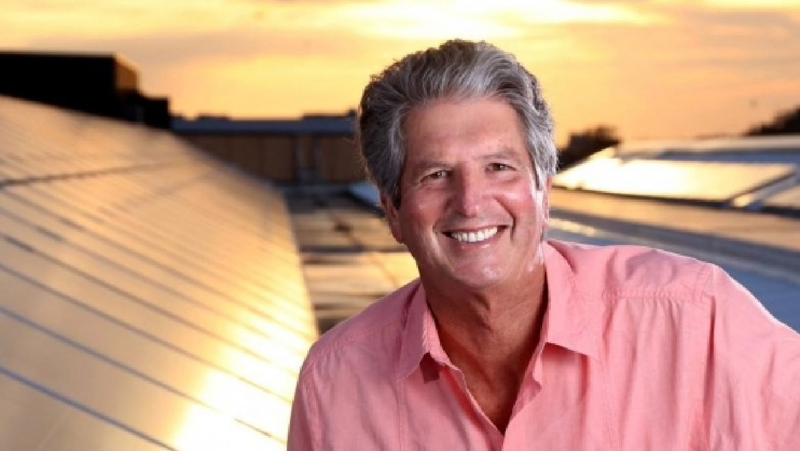 That is, the Australian Energy Regulator (AER). Because the retailer is setting the price, they have the ability to offer discounts, such as those shown above. Generally speaking, this makes being on a market offer your best bet as a consumer — but there’s one big catch — prices can change at any time. Your retailer can change their prices at any time, even just after you’ve signed on. They must tell you no later than your next bill. The upshot is, you’re probably still better off on a market retail offer, but you do need to take any communications you receive from your retailer seriously. Read those letters and emails carefully. 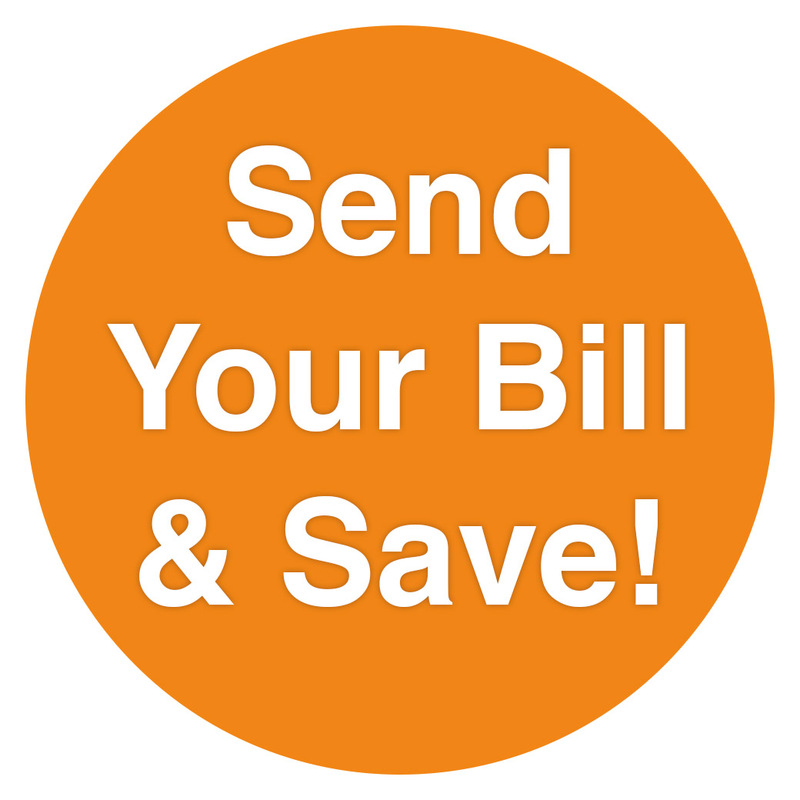 Get in the habit of checking the rates and discounts on your bill against your original offer. The other critical consideration, is that market retail offers are time limited, based on a contract. What happens when your contract expires? You default to a standard offer, explained in the next section, and you pay what we like to think of as a “lazy tax”. Put simply, if you can’t be bothered to renew your market offer when it expires, expect to pay a good deal extra. A standing offer (aka “standard retail offer”) is a standard, AER regulated contract to provide electricity to a property. These offers remain in effect until they are cancelled — either by you, or your retailer. These contracts are “no frills”; they don’t include discounts or incentives. Logically, it makes sense that a market offer should default to a standing offer when it expires. 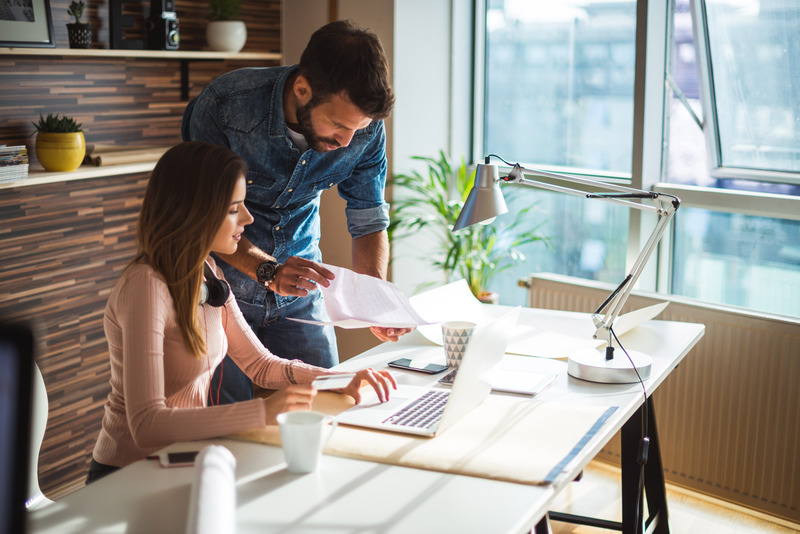 The alternative — disconnection — would be unappealing, but the catch is you’ll tend to pay a premium for letting your original offer lapse. 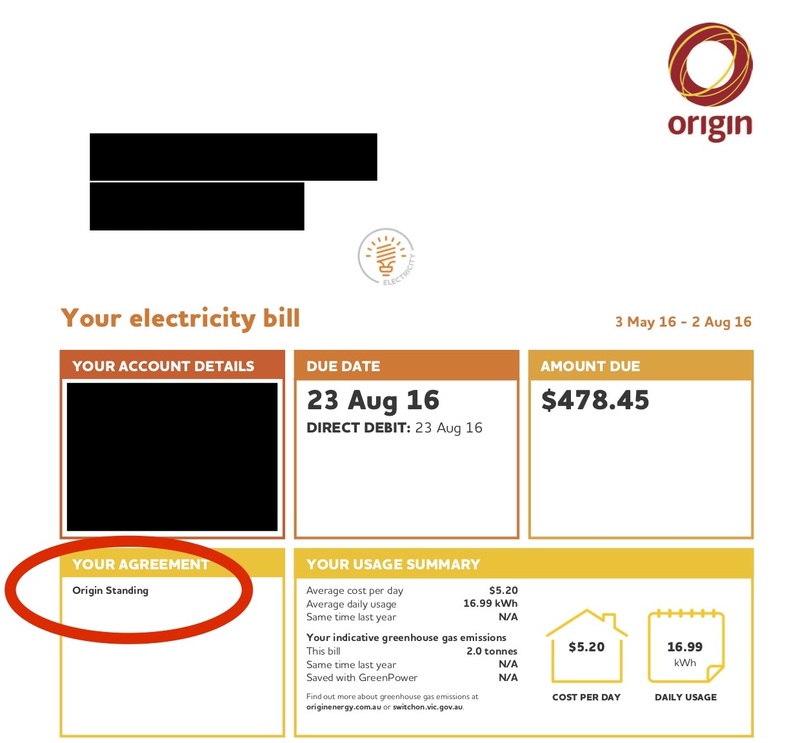 Often set by the Australian Energy Regulator (AER), who impose upper limits on what can be charged for electricity. By legislation, prices can’t change more than once every six months. In case of non-payment, the retailer must give you certain notices and additional time to pay before being disconnected. Another theoretical advantage of standard retail offers is that there are no exit fees. I say “theoretical”, because in practice, the exit fees of market contracts are generally quite low and are often waived altogether. 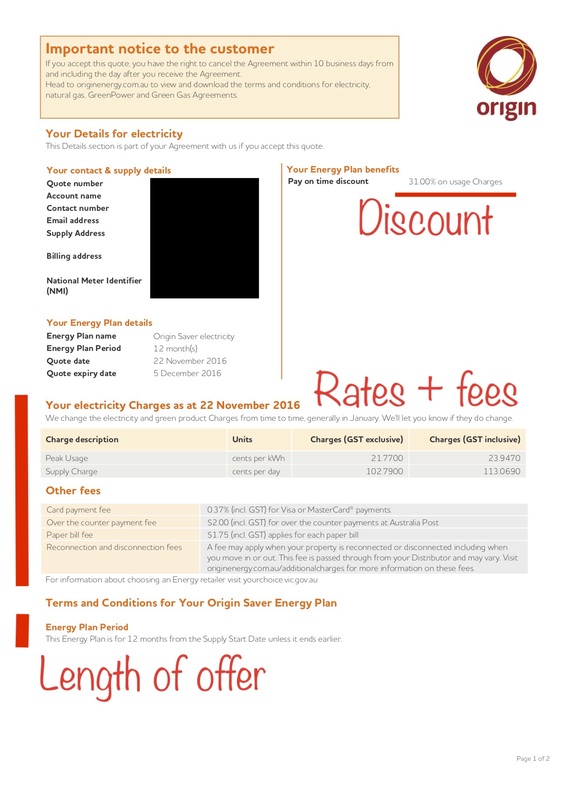 Compare electricity prices: Which type of offer are you on? For Origin customers, under “Your Agreement” it will state what type of offer you’re on: In this case it’s “Origin Standing”. Uh-oh. The fact is, you’re likely to be on a standard retail offer if you have been with the same retailer for more than a year or two, and haven’t specifically requested a market offer. It happens. If you’re happy with your existing retailer, but have reverted to a standing offer at some stage, the easiest option is simply to call them and ask to be put back onto a market offer. Remember to consider both the benefits, and duration of the offer. 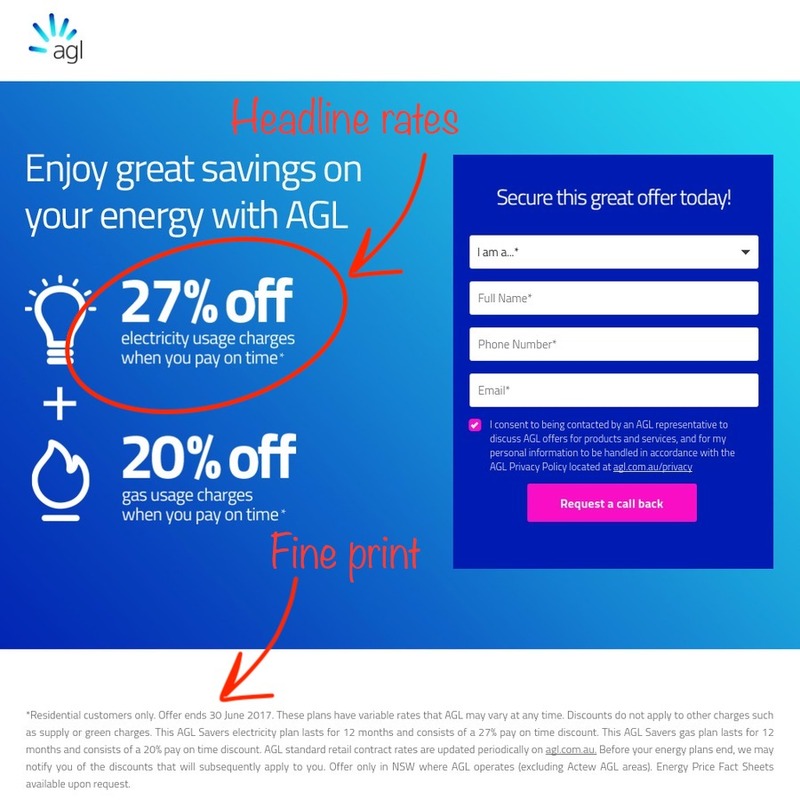 The Australian Government have a great website — Energy Made Easy — that makes it simple to compare electricity prices and offers. There are a multitude of household name businesses, such as iSelect and Compare the Market, who will offer you a new deal. Be sure to read the fine print though and keep in mind that these companies don’t necessarily compare all retailers and plans, and are obviously paid a commission for their service. You’re also free to contact Bulk Energy. While we specialise in business energy, and are currently not paid commission on residential energy deals, we know the market and are always happy to help consumers make electricity comparisons. In the example above, we helped the customer to save around $595 per annum, staying with their existing retailer. A significant win, so, unless you’re Jeff Bezos, it’s well worth following this one up. Our last word of advice — when you sign your new contact, set a reminder for when it expires, and don’t pay the lazy tax on a standing offer again.